A florist choice mix in pinks, creams and whites. 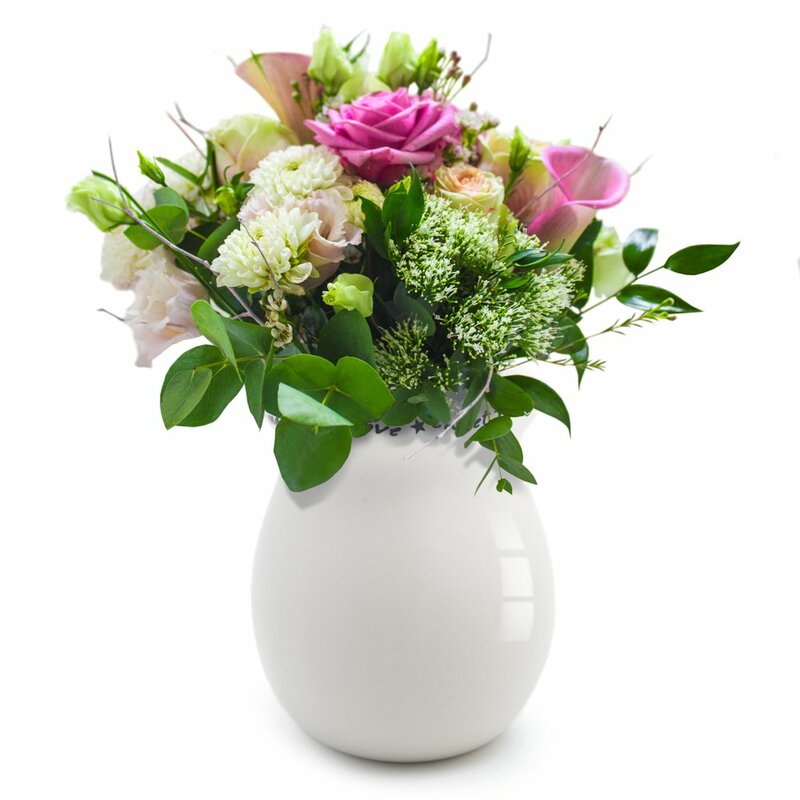 This bouquet is delivered in a vase to make it easy to keep. (vase may vary) A gorgeous floral gift perfect for any occasion.